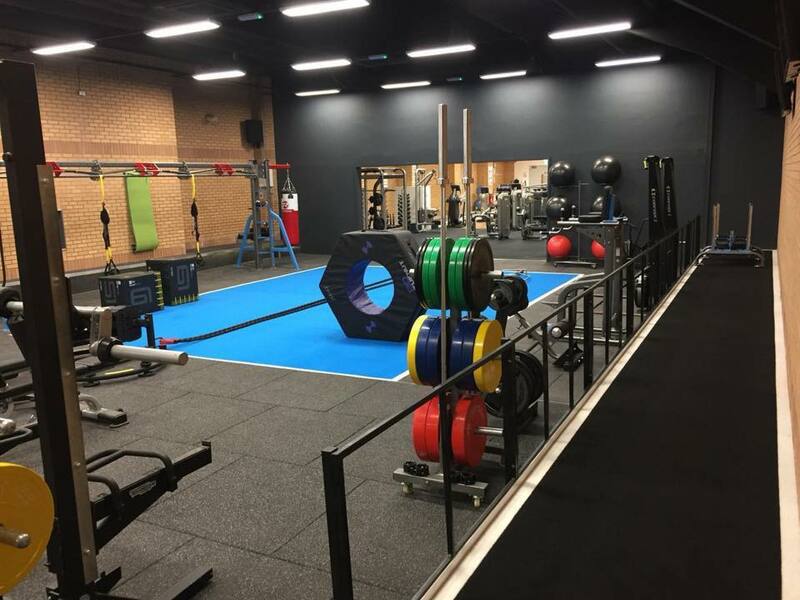 The work was carried out in a very quick turnaround of time, resulting in a fantastic new facility for our members. 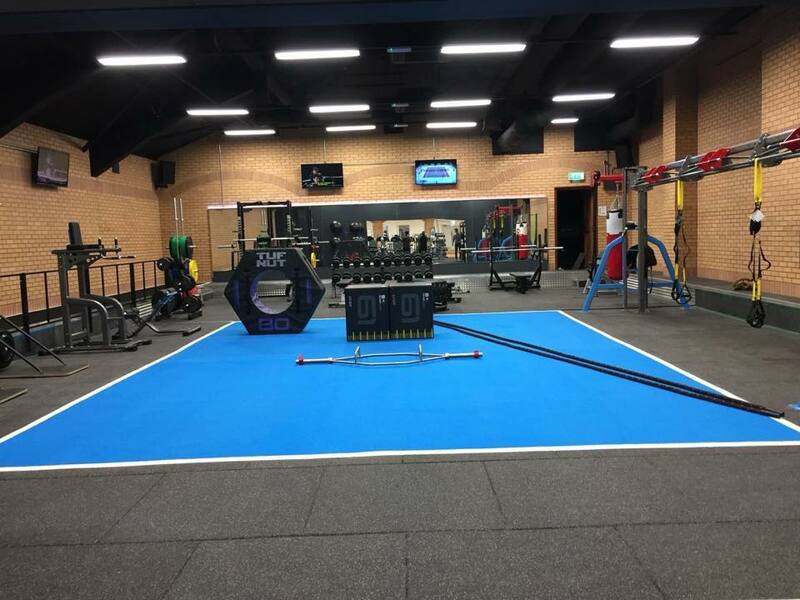 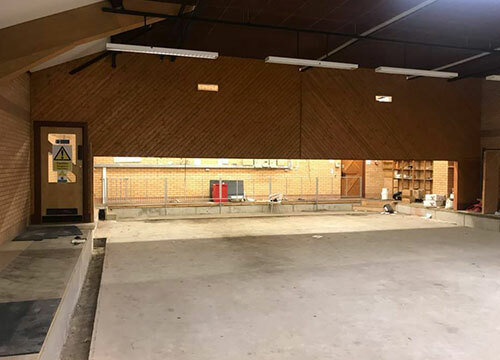 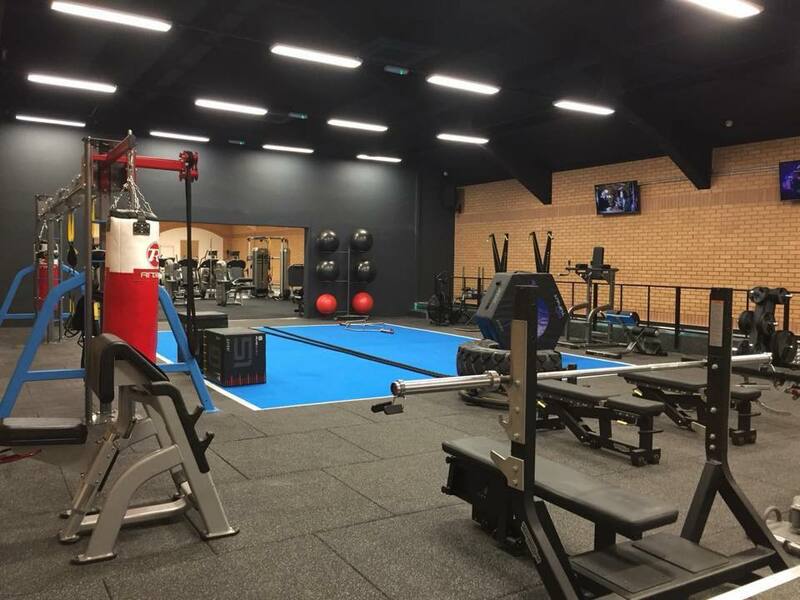 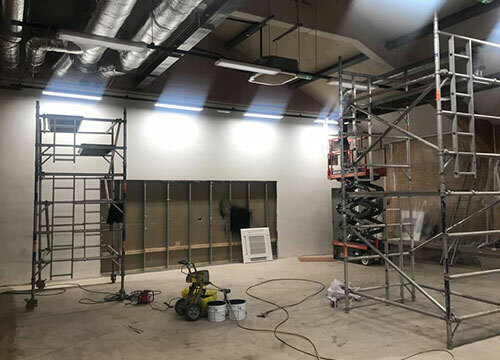 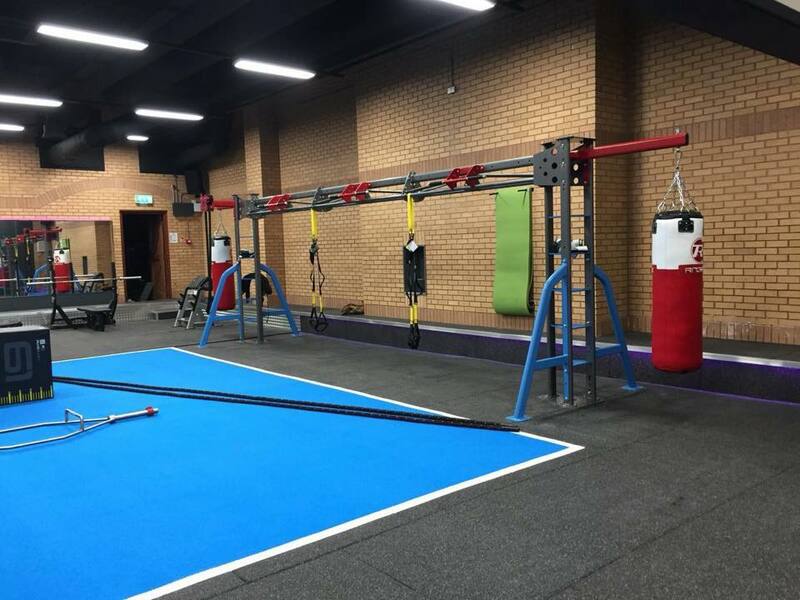 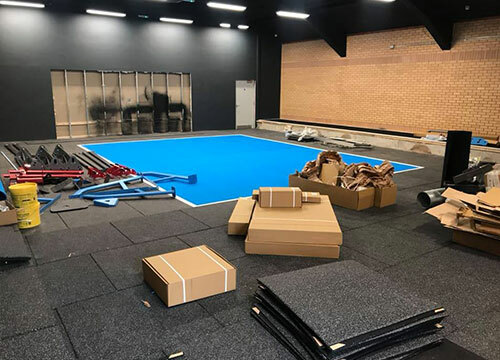 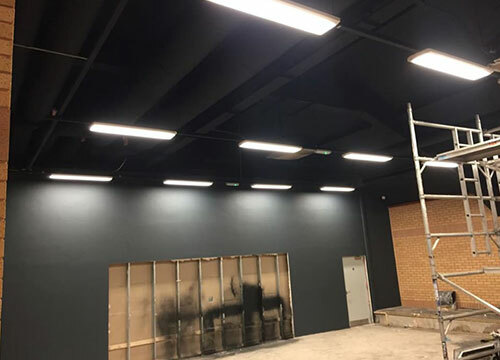 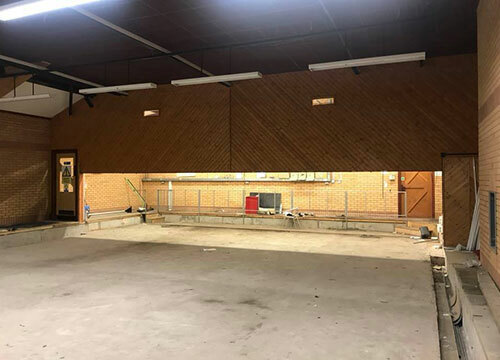 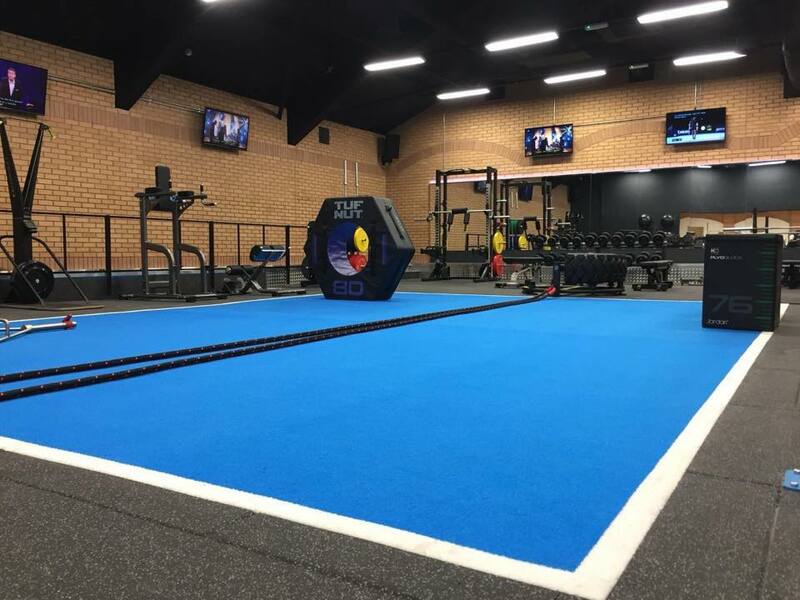 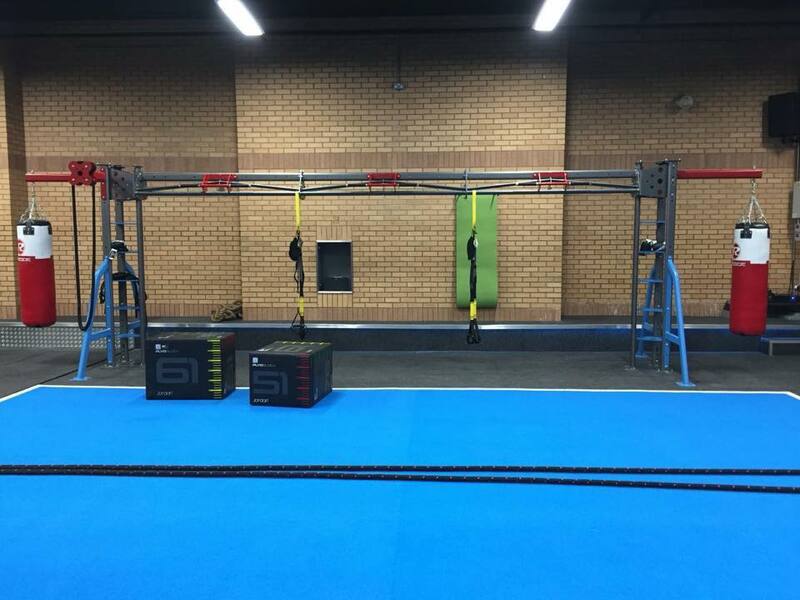 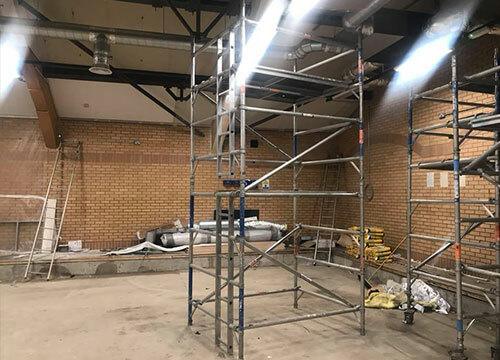 We are delighted with the new extension which has seen the gym double in size, with the additional large functional area, which includes a number of exciting machines and functional kit. 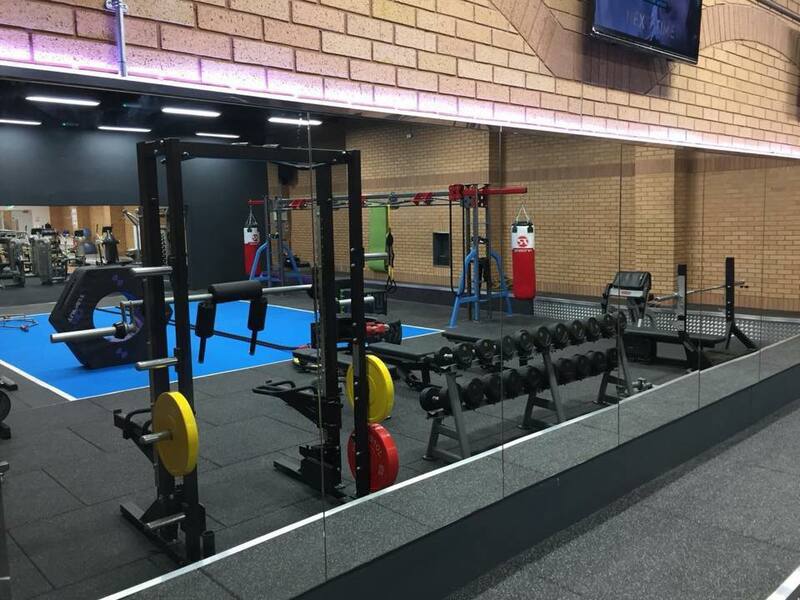 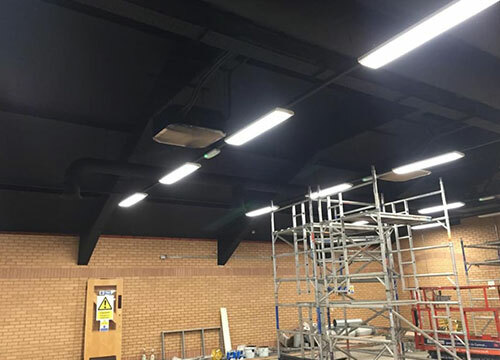 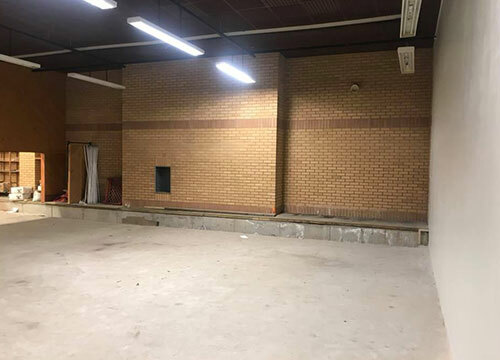 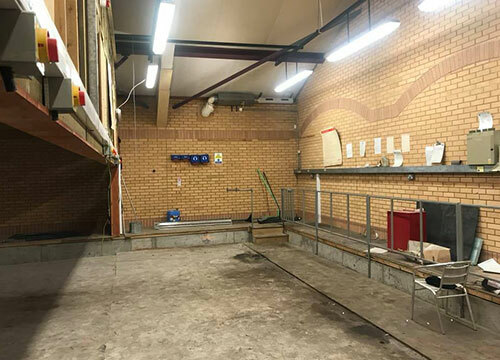 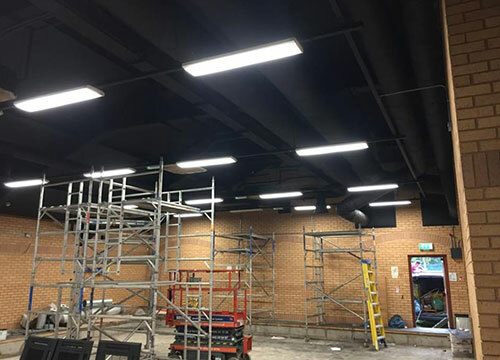 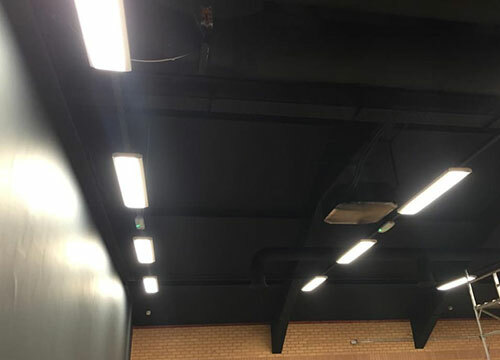 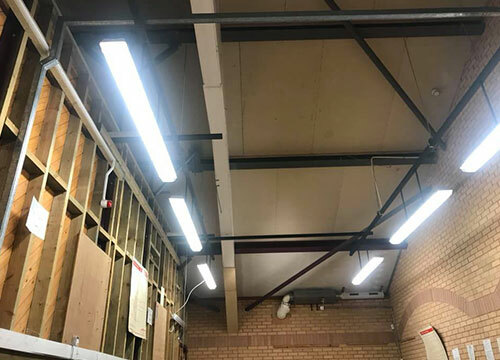 The following photos give you a taster, but don't take our word for it, call in to the centre today or click here to register your interest and we will contact you shortly.